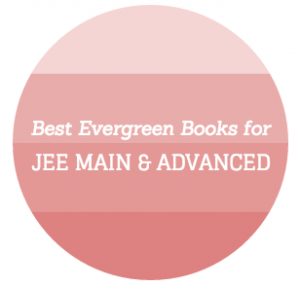 JEE Main is an exam of true grit. 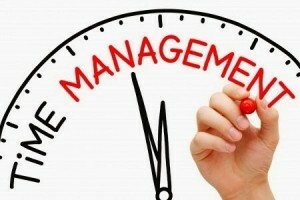 It tests your patience, concepts and ability to manage time effectively. However even after putting in 1 – 2 years of hard work many students end up with a bad final rank in the JEE Main Exam or even the JEE advanced exam. But it’s really easy to overcome this problem. 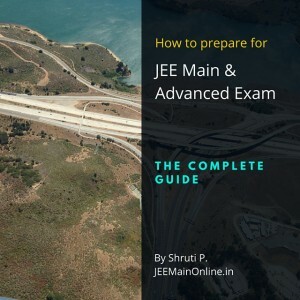 In this post we will take a look at 5 factors that could potentially affect your rank in JEE Main or the JEE advanced exam. More than anything, your health and your fitness level is the most crucial factor in deciding how you perform in your final exam. This means you should take a good nights sleep before the D-Day and not to stress yourself out during the entire week before the final exam. I made this huge mistake of not taking proper rest before my BITSAT exam and I ended up scoring just 310 thereby blowing away all my chances of studying computer science at BITS Pilani – you do not want to do this! 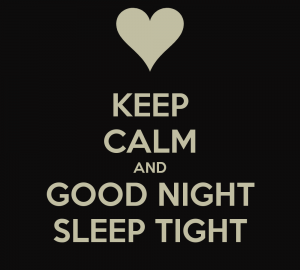 The choice is yours: do you want to stay up all night and put your entire preparation in jeopardy or take good rest and feel fresh on the D-Day – you decide. This might sound funny but filling up your stomach to its full will only make things worse for you. 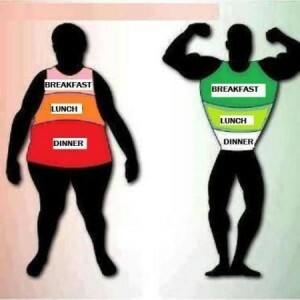 There is a difference between having a heavy breakfast and a heavy lunch – Heavy breakfasts will give you great kickstart for the day but heavy lunch will make you feel sleepy. Make sure you never have a heavy lunch if your exam schedules are such that there is a lunch break between one of the sections. Also it is really important that you do not try any new kind of food before the exam. Do not look up Google for recipes because most of the nutrition sites are from the US and might end up giving you food advice that’s not prevalent in India. Avoid eating heavy dinner – the night before your Main or Advanced JEE Exam. You might think that I’m lying to you about not doing last minute preparations. But if you ask any of the past toppers – all would agree to this. Last minute studying is simply not effective and there is a reason behind that. When you load yourself with a truckload of information from your books just before your examination, it adds to your stress levels. How? Because you tend to remind yourself about remembering what you just studied- by adding an extra task in your brain’s queue and this negatively affects your mind. Seriously! But I would suggest that you do last-minute revisions instead – like going through the stuff you have already studied. Be smart about choosing what to study and what not to do in the last minute. If it’s a simple formula that might help you in solving a numerical, then go for it else just give it a pass. If you have some free time, try going through this quick note on how brain psychology works. Never never never spend too much time on a single question – Even if the question belongs to your strongest subject areas. It’s simply not worth it. This gives you a rough idea of how you can screw things up if you do not manage your time properly during the exam. If you are spending more than 2 minutes on one question, skip it and come back to it later. Remember, there will be certain questions which will need 30 seconds or less to answer – you can save time here and get back to the marked questions at a later time. This is the last thing you want to do on your JEE Main or the JEE Advanced exam. You must always start your exam with the subject which you feel you are strong with. 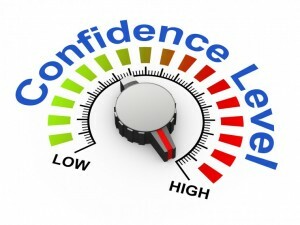 It will boost your confidence for the other sections by many folds. Feel confident with Chemistry? So let Chemistry be your first section on the test and make sure you avoid these common organic chemistry mistakes that students often commit. Love Math? Then attack the JEE Main monster with your Math skills. Simple. I hope you will keep these points in your mind when you attempt you next exam (be it a mock test) or the real JEE Main / Advanced exam. Please let me know in the comments about your thoughts and if you have any more points that you feel I might have left out in this section. i had i more doubt that shall i go for online exam or offline coz in 2015 i gave online exam and scored 102 marks . Me too having problem with online or offline test Which one is good ? is going coachings are necessary for cracking jee main ….how one can. 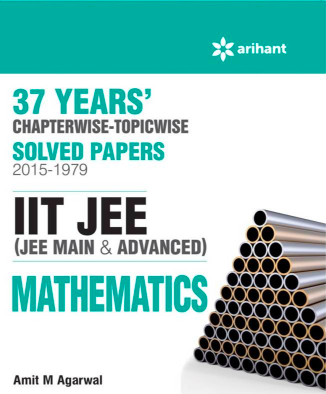 prepare for jee main studying at home. Please tell me what I can do for get into the IIT Kanpur?Is there ORS system in JEE advance? Hi… I have just a month to go for JEE EXams and I lag far behind in physics and chemistry. What is the best I can do now? I’m not well prepared in physics and maths. Is there any chance that if I put effort in the one month left I can crack jee? Can you please send me tricks and tips to do fast calculation and managing time while doing physics problems.